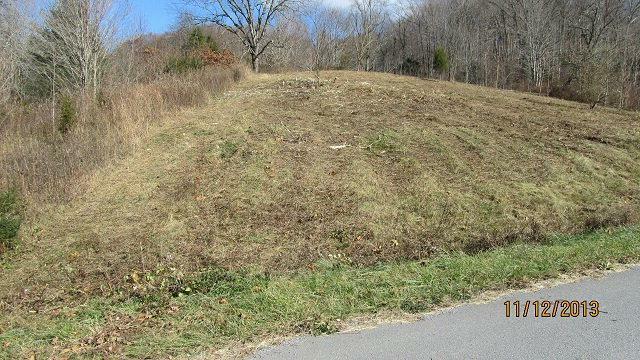 TBD Pondabrook Dr, Lebanon, VA 24266 (MLS #44373) :: Highlands Realty, Inc. Desirable location only minutes from US Hwy 19 Lebanon Exit 1. Mountain views from the property with large lots in the subdivision allow for more privacy to build your Dream Home! Underground utilities, paved state maintained roads and subdivision covenants will ensure future value. Listing provided courtesy of Diane Gent of Century 21 Homeland Real Estate. County Taxes 173.00 Disclosures None Electric UndergroundAvailable Equipment Leased 00 Extras None Gas None Land Use No Leased Land No Lot Number 1 Mineral Rights None Possible Use Single Family Property Type Single Family Lot Restrictions Call Lo For Details Sewer None Tax Map Number 104LIA 1 1 Tax Year 2013 Town Taxes 0.00 Water Supply None Zoning R!